I'm a sucker for expensive makeup with all the pretty packaging and high price tags, but over the years I've learned that you can find great products for significantly less money at drugstores! I'll admit I'm still a frequent shopper at Sephora, but I am trying to test more and more drugstore brands to find amazing products. So, by no means is this a comprehensive list of all of the best drugstore products, but rather a few of my personal favourites! 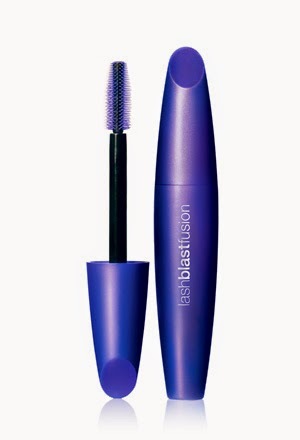 My first favourite product is Covergirl's Lash Blast Fusion mascara. Covergirl's Last Blast line of mascaras is famous for their huge rubber brushes and good formulas. I love this mascara because it gives my lashes curl and volume without clumping them, plus it doesn't smudge throughout the day! My skin tends to get oily throughout the day and this formula manages to stay on my lashes instead of straying and giving me racoon eyes. Removing the mascara can take a bit of work but I'd rather that than have it smudge. At about $8.50 it's not the cheapest mascara but it certainly beats the $25+ prices of high-end mascara. 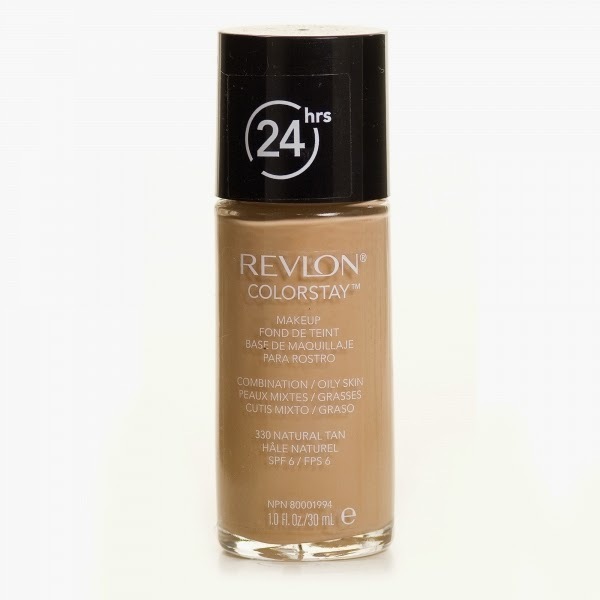 The next product that I love to pick up on my (many) trips to Shoppers is Revlon's Colour Stay Foundation. Before trying this foundation, I used to use Makeup Forever's Mat Velvet + Matifying Foundation which I also really liked but I find for half the price Revlon's Colour Stay Foundation does just as good a job. The colour selection is great and the product comes in two different formulas: one for combination/oily skin and one for normal/dry skin. This foundation provides a medium to full coverage with a matte finish. The matte finish is great for oily skin like mine and helps it last for the entire day. 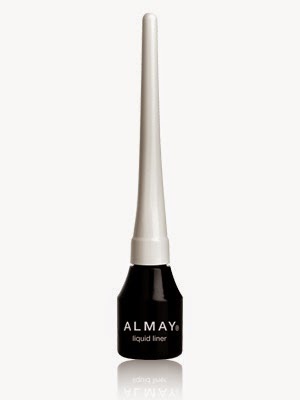 Almay's liquid liner is another great product that can be found at most drugstores. Liquid liner is my favourite for lining the upper lashes because of the precise line you can create. This liner has a flex-tip applicator and the formula is rich in pigment and lasts for the whole day without any smudging. This product is really easy to apply but also comes off easily with makeup remover if you make a mistake! 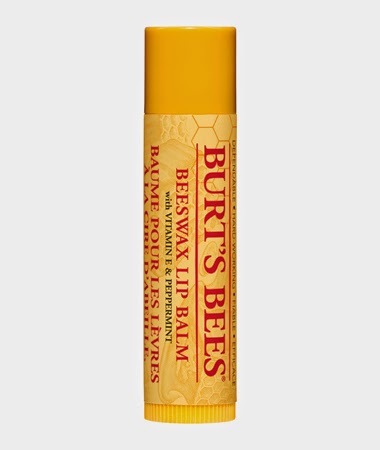 My last must-have drugstore product is Burt's Bee's lip balm. This lip balm is great for moisturizing my lips especially in the cold winter months! It is made from natural products and has a minty fresh aroma. This is a staple in my bag in the winter! 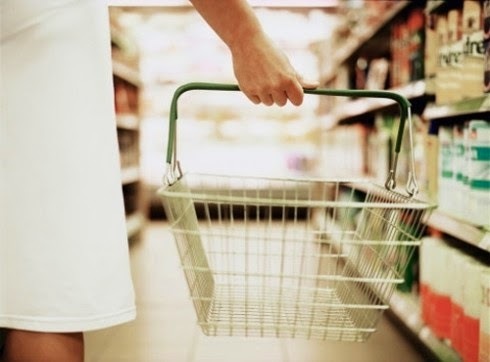 What are your favourite drugstore beauty products?